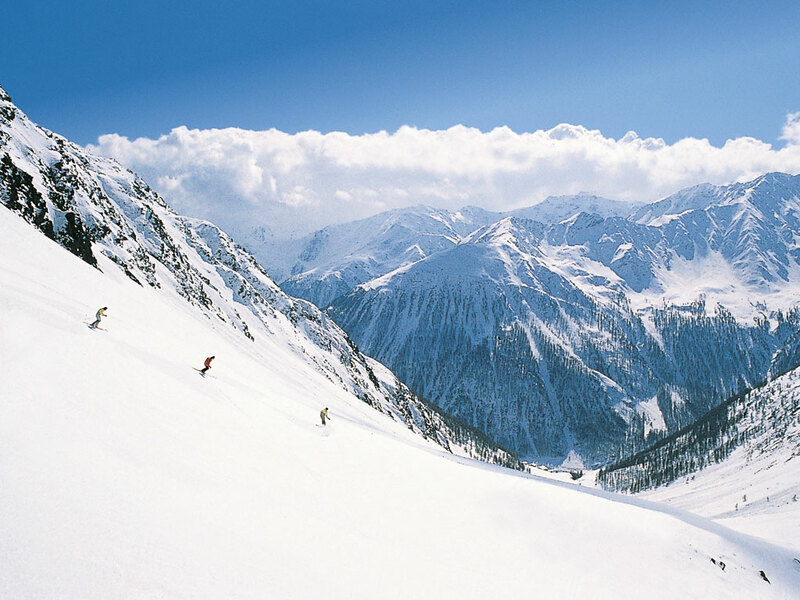 This small, all-year-round ski area with guaranteed snow in the heart of the South Tyrolean Alps offers snowboarders, cross-country skiers, and alpine ski lovers alike, excellent ski slopes and trails. 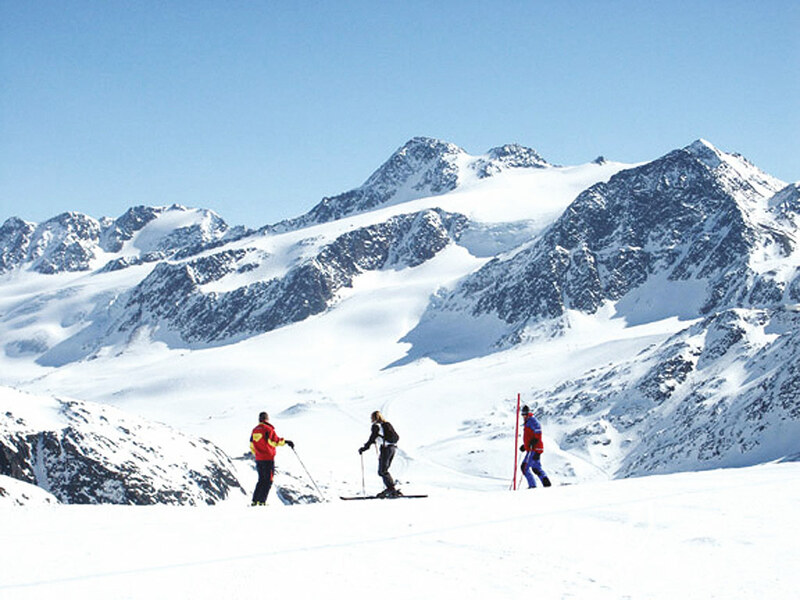 It is, therefore, not surprising that many national ski teams come to train on the glacier here during the summer and autumn months. There are some particularly beautiful and difficult black runs here which will challenge even the most experienced skier's skills! 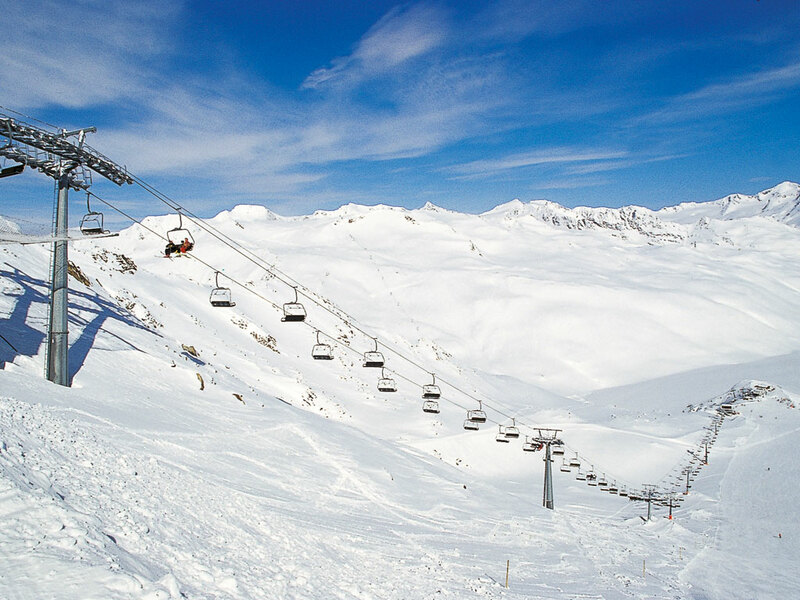 Far from other ski resorts in the Dolomites which have been invaded by mass tourism, this ski area offers spacious, peaceful skiing on sunny slopes. 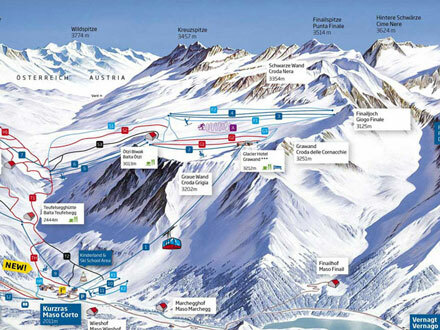 It's 35km of slopes are particularly well shared out between blue, red and black runs. There are 7km of blue runs, quite enough to keep beginners happy for the first few days, and the remaining slopes are shared out pretty fairly between the intermediate and advanced skiers meaning no-one gets bored here! The smallest members of the family are in for a treat (their parents too) as there are some excellent childcare options - some of which include lunch and are open until 6pm! 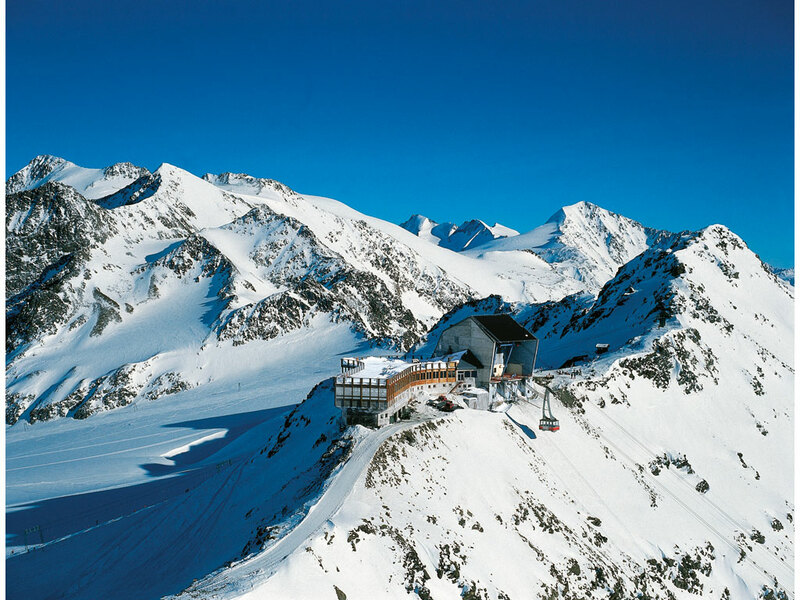 The information applies for the ski area of Schnalstaler Gletscher (Ortler Skiarena). During the ski season information is updated daily.